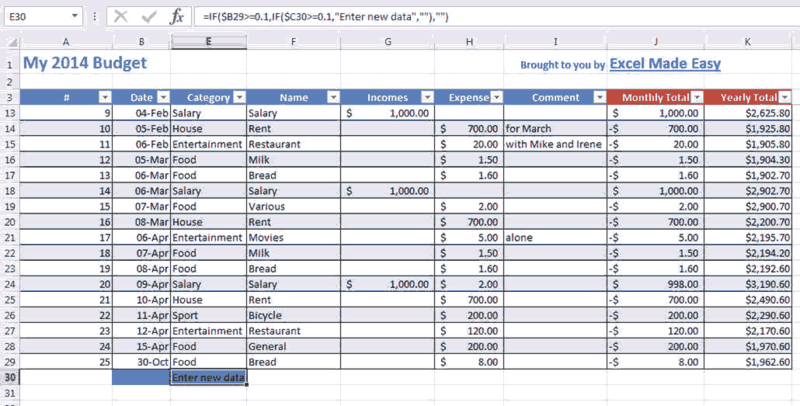 We will be using the same sheet as the first example done ealier in this site (here) but we will add an income column. If you want to see all the process of creation, go to the first example now and come back here. 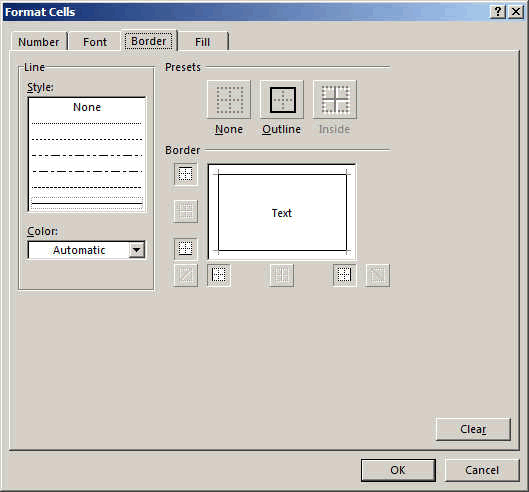 You can see in line 31, it asks you to enter a new line and every time you enter it will increment automatically. This formula is checking if the calculated date in HIDDEN column is empty or not. 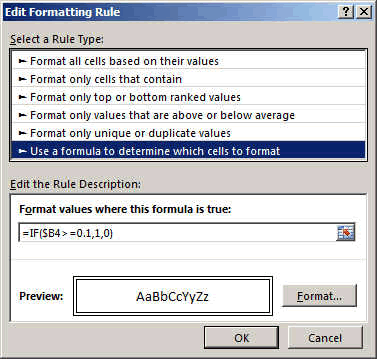 In that case we display the comment to "enter new data"
Interesting here is the use of the CONDITIONAL FORMATING in order to see only the used cells. In reality the underlying sheet is filled up to line 3000. But with Conditional formating, we made it invisible. The rule is checking as follow. Look at how it applies. It applies to all cell B4 to E3000. This in order to have plenty of space to enter expenses and incomes. 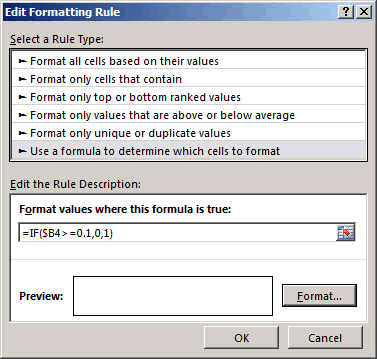 If the cell is non empty then the result of the IF Condition is TRUE (has the value 1), otherwise it is 0. 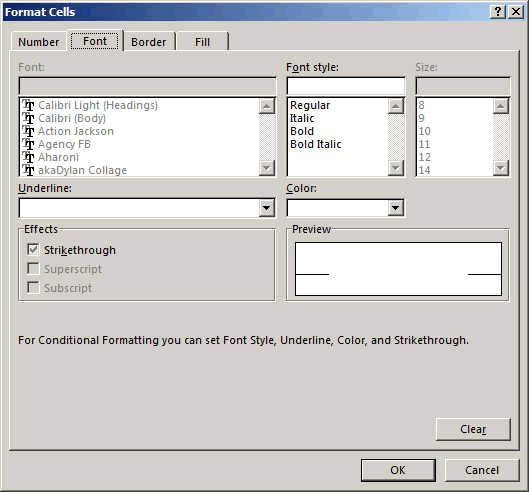 Then we make the same test but if the cell is full the result will be FALSE (value 0) and we format the cells with white fonts and no grid. You can download this example here.